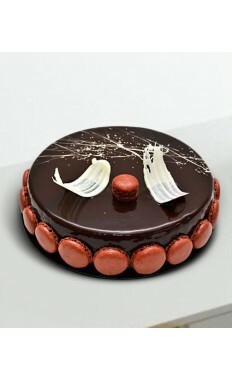 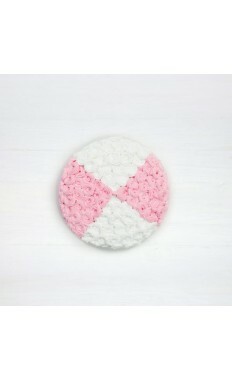 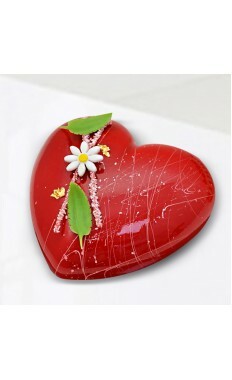 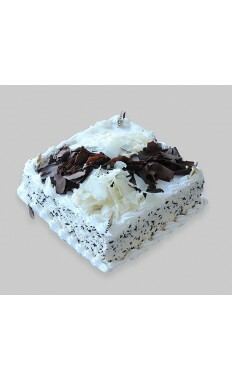 Cakes are the special touch that can make any celebration or occasion feel festive and extraordinary. 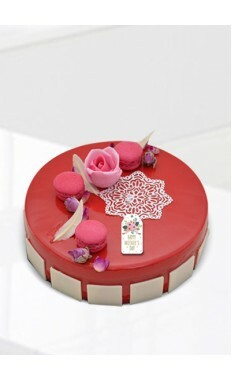 If you are looking for the most delicious and beautifully made cakes in the UAE, there is one cakes and bakery shop you can trust to surpass your every expectation – The Flower Store. 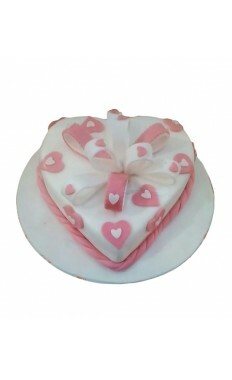 We deliver cakes for all occasions! 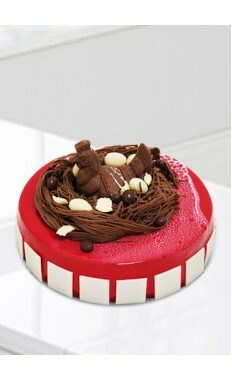 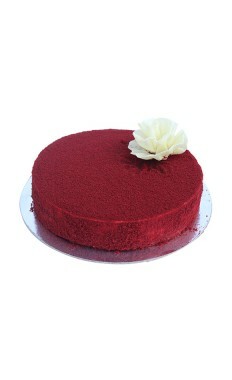 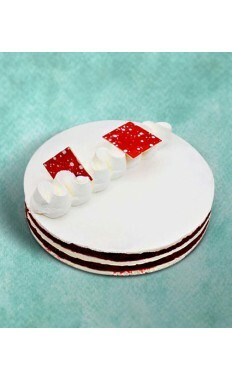 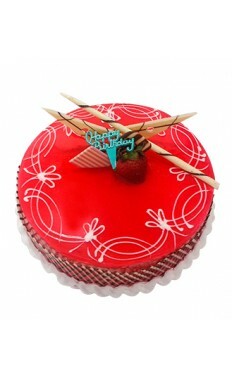 Do you fancy a delectable chocolate cake, or a classic red velvet cake for the birthday of your loved one? 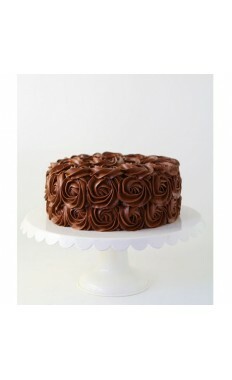 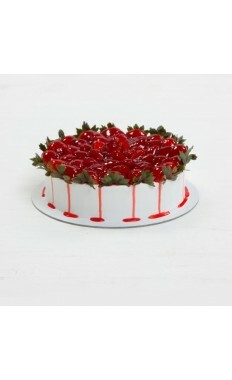 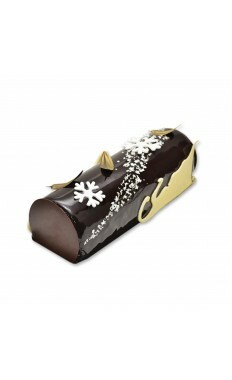 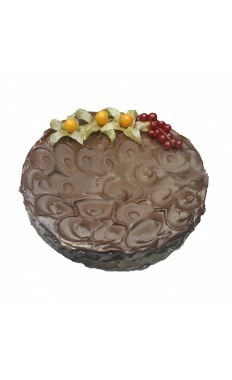 Or perhaps you want to buy a cake that can double as the perfect centrepiece on your dinner table for the holidays? 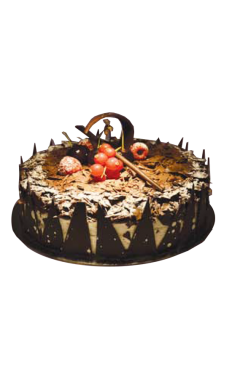 Whether you are looking online for a birthday cake, or one for a company event or a wedding anniversary, we have a wealth of options for you. 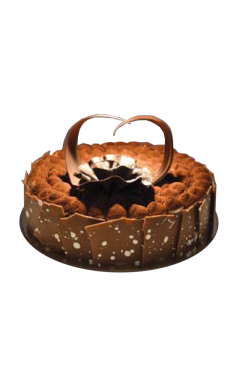 Our rich selection of cakes is made from the finest ingredients and crafted by artisan hands, so you can never go wrong with the taste, décor, and quality. 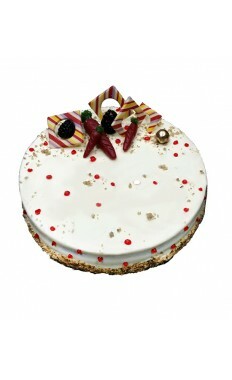 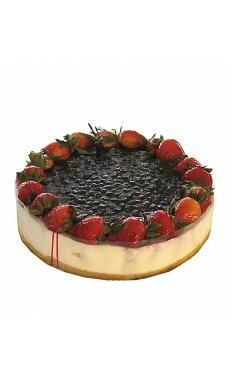 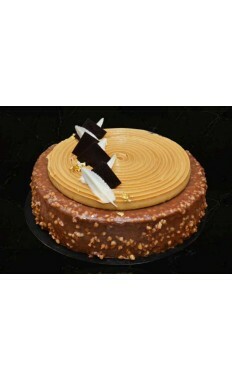 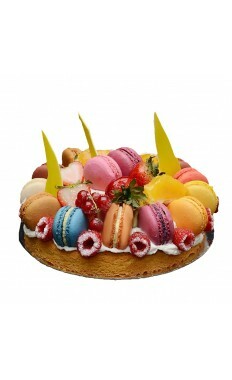 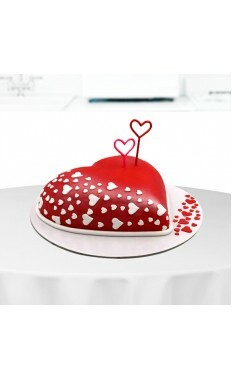 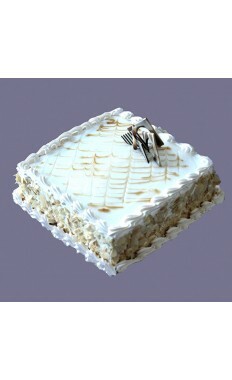 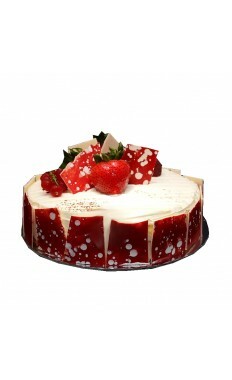 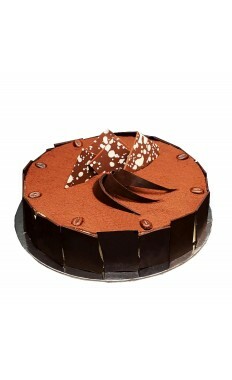 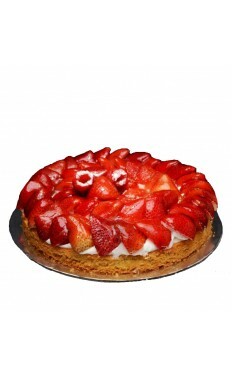 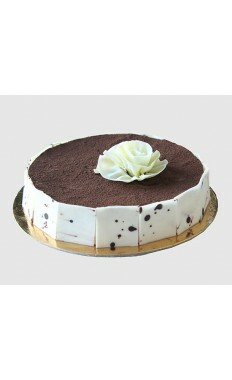 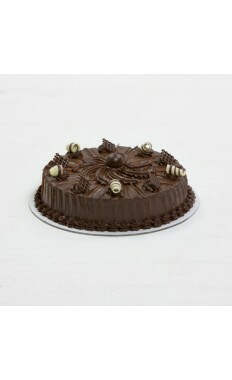 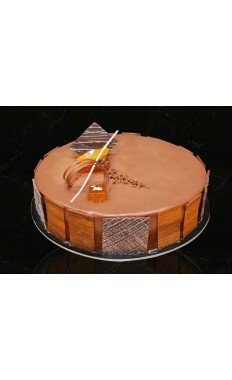 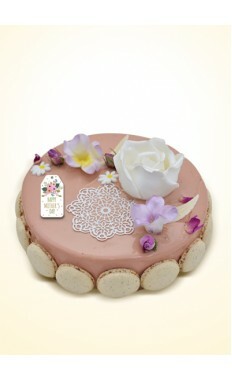 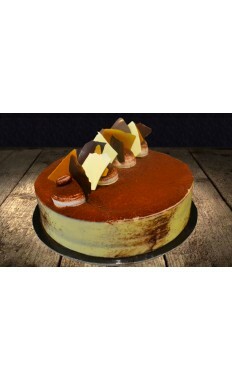 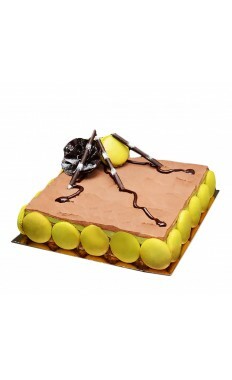 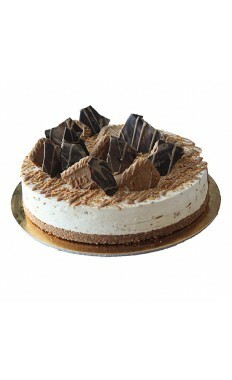 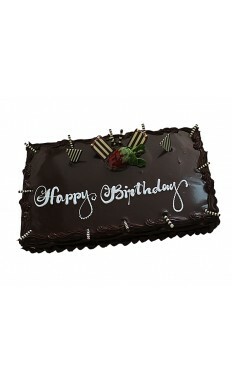 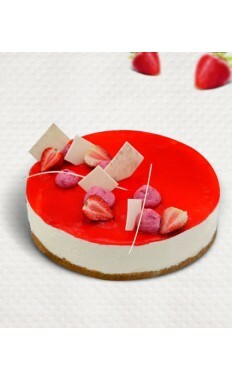 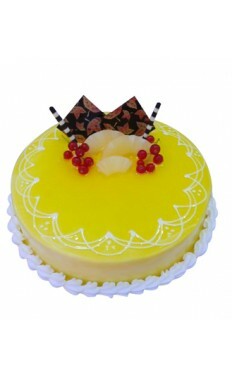 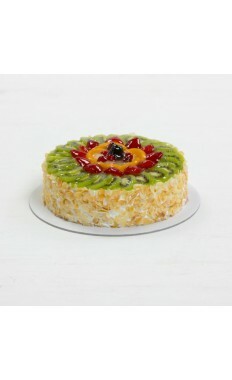 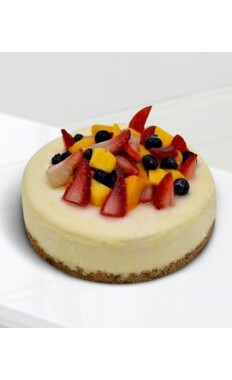 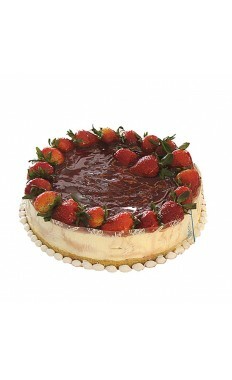 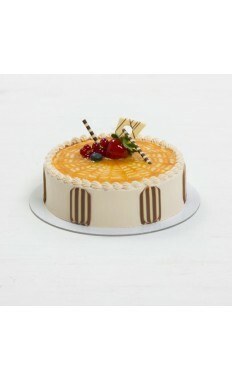 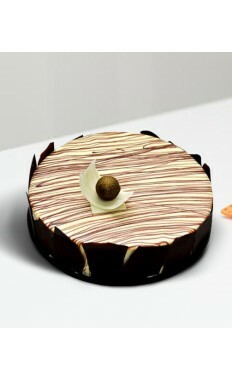 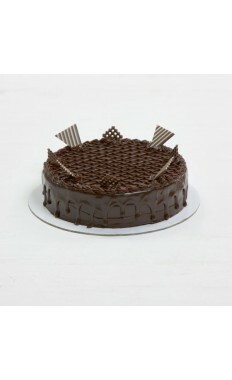 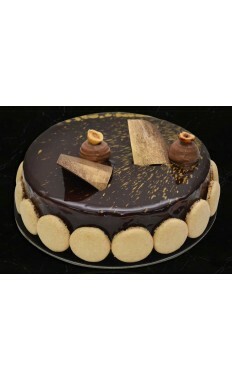 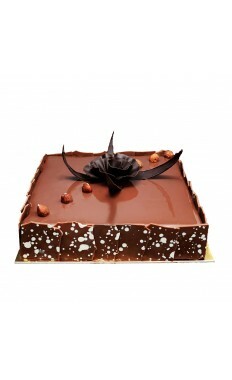 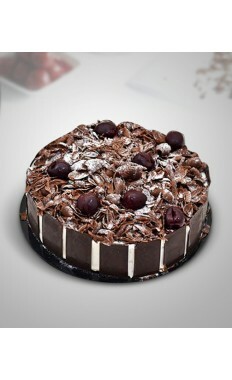 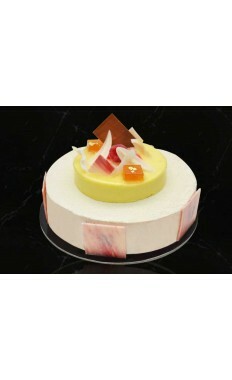 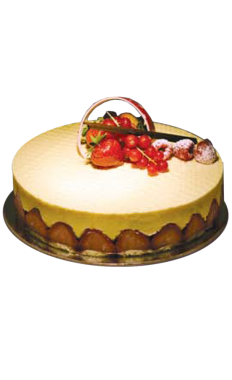 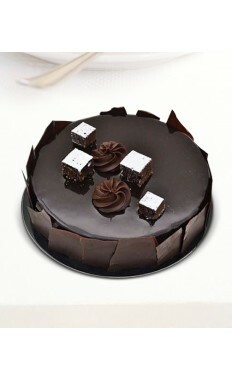 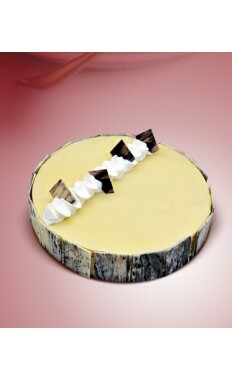 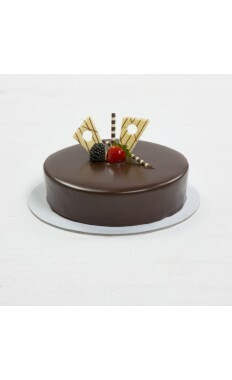 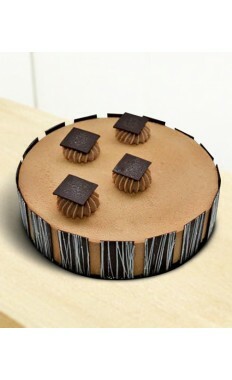 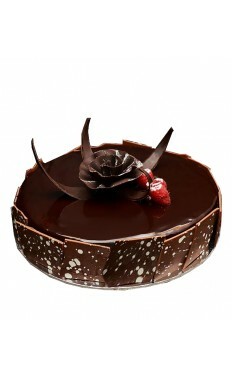 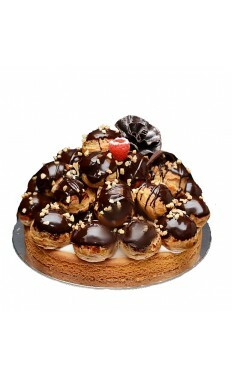 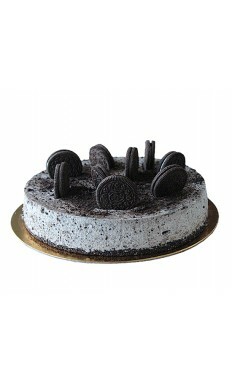 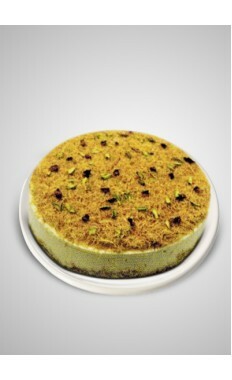 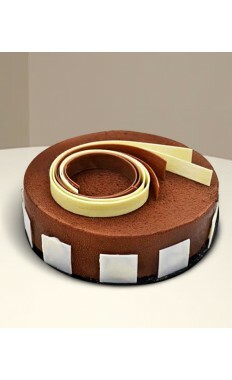 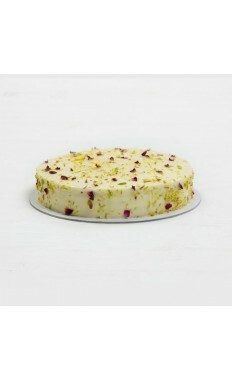 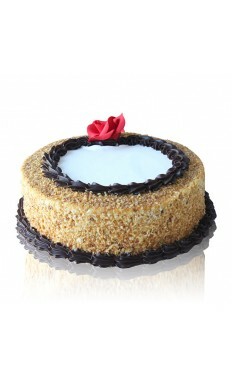 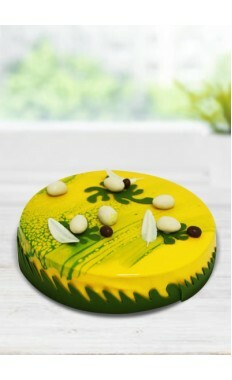 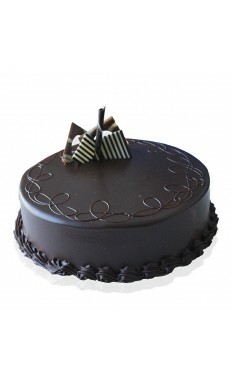 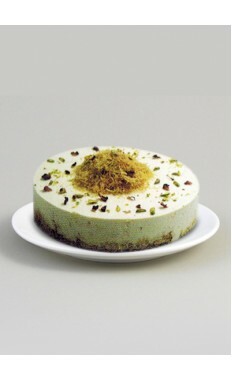 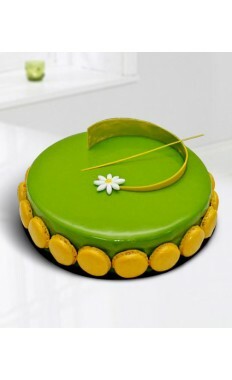 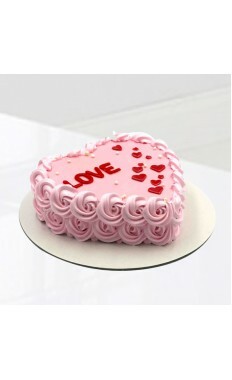 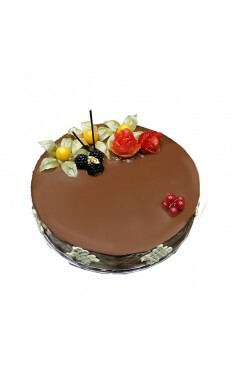 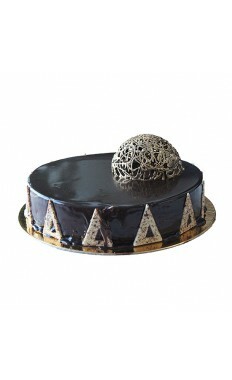 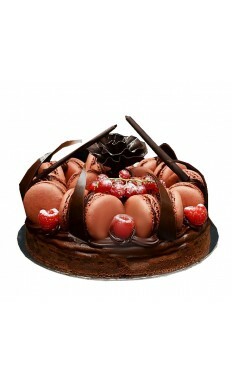 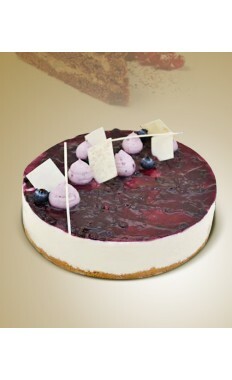 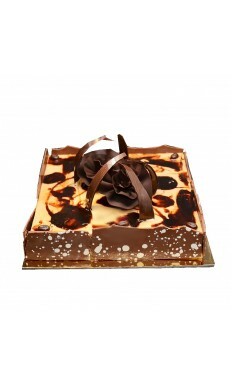 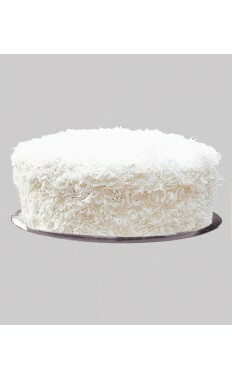 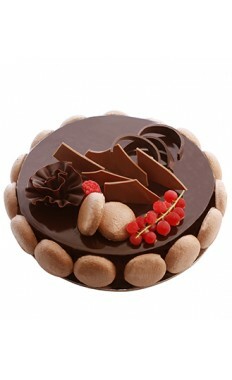 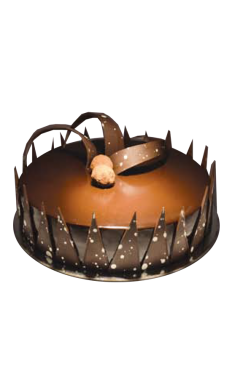 Bring happiness and joy to any occasion or special event, with our wide selection of fresh, mouth-watering cakes. 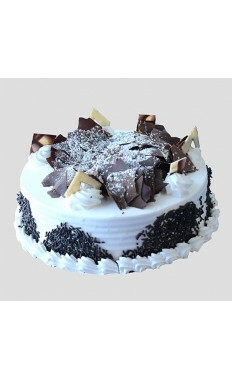 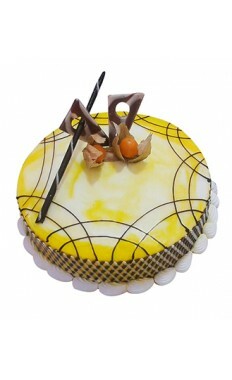 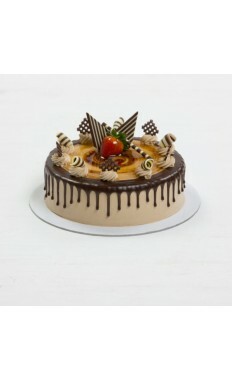 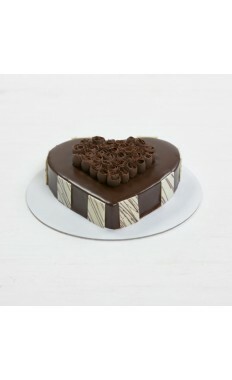 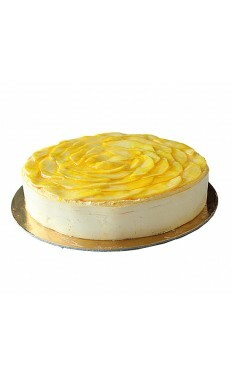 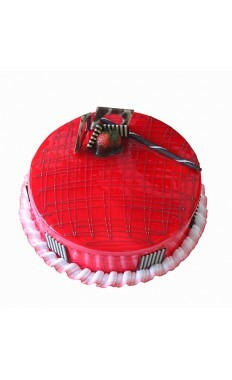 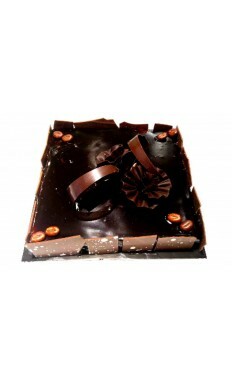 The best part is you do not have to go out of your way to get a hold of our scrumptious cakes. 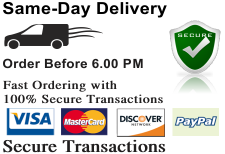 We offer an easy and hassle-free service for delivery in Dubai, Abu Dhabi, and across the UAE. 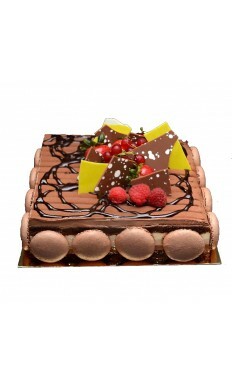 So, even if you need an online cake delivery in Abu Dhabi, Dubai, or anywhere in the UAE, you can count on us to bring your order to your doorstep right on time for the celebrations. 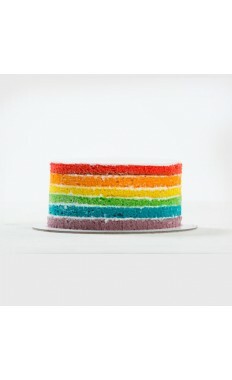 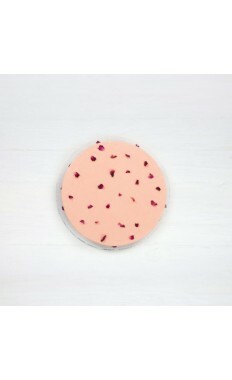 Need to know the availability or flavours of a cake? 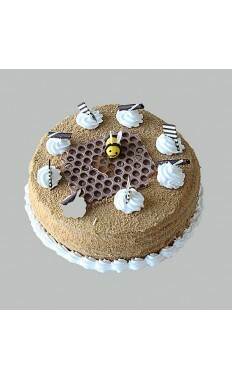 Get a response immediately through our live customer support staff. 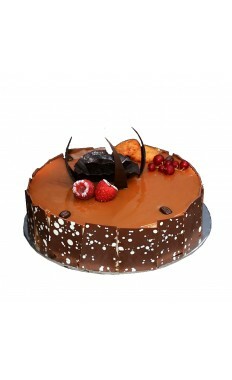 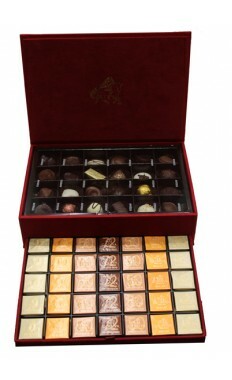 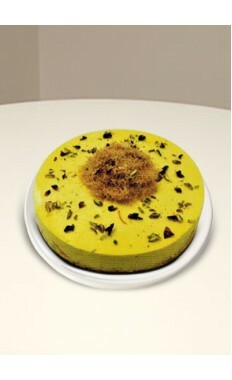 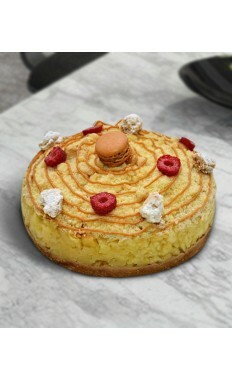 Check our selection today and feast your eyes and taste buds on some of the tastiest cakes on the planet.